Verizon dropped the price of the Lollipop-less DROID Turbo this week to $499 off-contract for the 32GB model. If you need more storage than that or want some ballistic nylon in your life, the 64GB is also newly discounted to $549. At that price, you are looking at what should be one of the better deals in tech. The DROID Turbo is a fantastic phone on almost all levels. Unfortunately, we have seen an incredibly slow rollout of its Android 5.1 Lollipop update (read: it has yet to begin), so many of its most loyal followers have been vocal recently over their disappointment in the support it has seen. This is supposed to be Verizon’s flagship Android phone, yet it often feels ignored. Still, once it gets Lollipop, this phone will once again be a heck of a phone, only made better by price cuts like this. 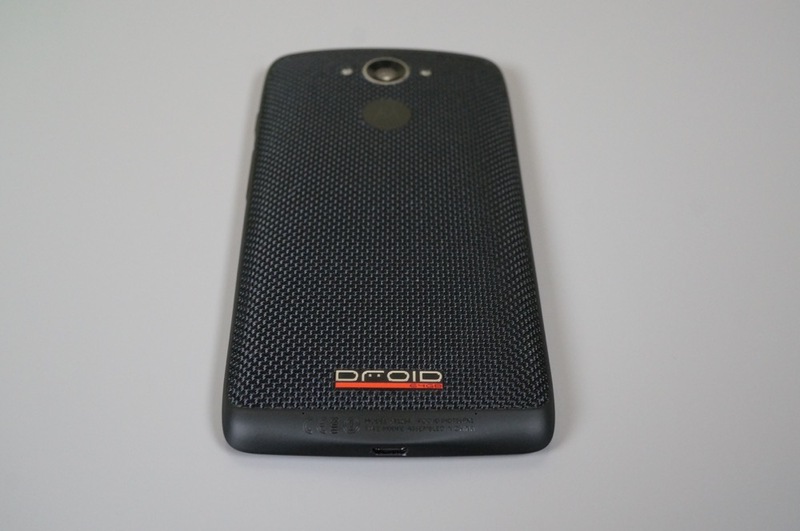 If you haven’t yet, be sure to read our DROID Turbo review.